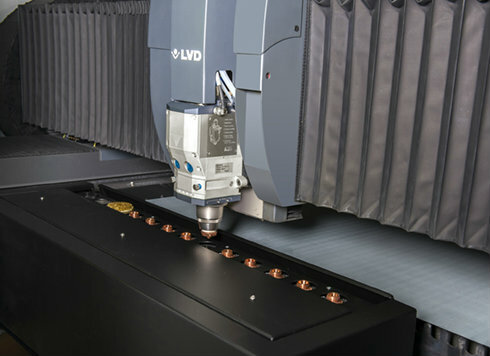 Ditzingen / Stuttgart, July 29, 2015 – The TRUMPF company, world leader in machine tools for flexible sheet metal processing and industrial lasers, is embarking on a five-year strategic joint venture with the Stuttgart-based Fraunhofer Institute for Manufacturing Engineering and Automation IPA. 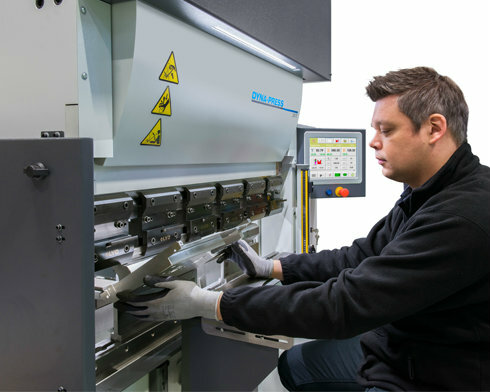 The aim of this long-term cooperation is to integrate current research findings from Industry 4.0 into sheet metal processing. In the so-called “TRUMPF LAB,” employees of TRUMPF and Fraunhofer IPA will be working together to develop innovative solutions for the manufacturing technology of the future. The TRUMPF LAB is part of the Stuttgart Technology and Innovation Center, or S-TEC for short. This new concept of a collaborative research campus was the brainchild of the Fraunhofer IPA and Stuttgart University as well as its affiliated institutions. The other Stuttgart Fraunhofer Institutes and regional and national industrial enterprises also belong to S-TEC, which has produced not only the technology-oriented TRUMPF LAB but also initiatives such as “Arena 2036” for lightweight construction. In the new TRUMPF LAB at Fraunhofer IPA, employees of both project partners will be working together on the basic research into Industry 4.0. The cooperation will include many aspects of the factory of the future, with the initial projects focusing on “intralogistics”, “the service-oriented machine” and “self-governing production.” The aim is for content to evolve during the course of the joint venture – so new project topics will be regularly added. 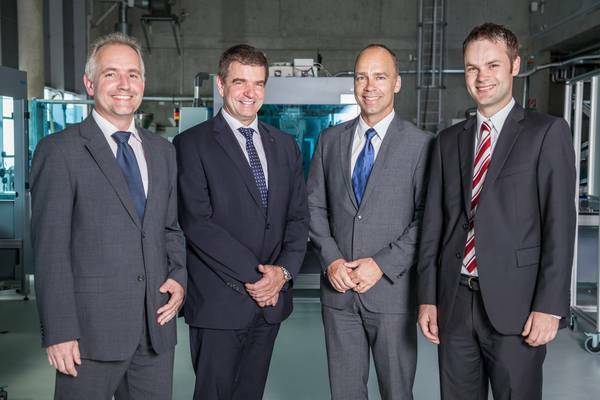 TRUMPF sees the developments surrounding Industry 4.0 as a great opportunity. For years now, the company has actively contributed toward the networked production of the future. For example, TRUMPF participates in various working groups and projects in order to contribute experience, expertise and ideas. Since 2011, the company has been a member of the Industry 4.0 working group initiated by the Federal Government, and has played a major role in defining the “smart factory of the future.” TRUMPF is also a member of the working group SmartService Welt, and a partner in the Federal Ministry of Education and Research’s CyProS project, the Smart Data Innovation Lab, and Allianz Industry 4.0 BW. Since the 1990s, Fraunhofer IPA has run a globally unique learning factory for adaptable production; now, in the age of Industry 4.0, the most diverse cyber-physical systems are being integrated into it and networked together. With financial support from the State of Baden-Wuerttemberg and project partnerships from industry, machines, software and processes are being integrated into the so-called “Application Center Industry 4.0” and being made fit for the future. The cooperation with TRUMPF also fits in with this application model, and will benefit from already established expertise.